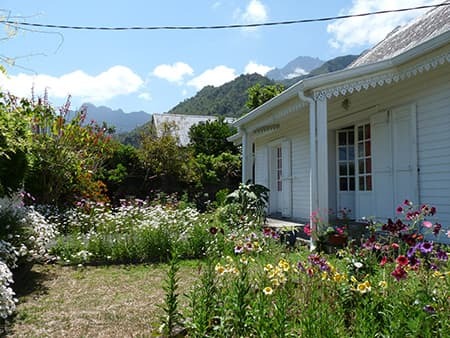 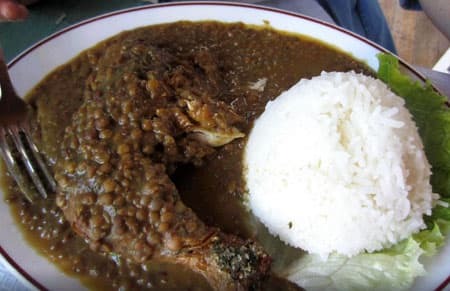 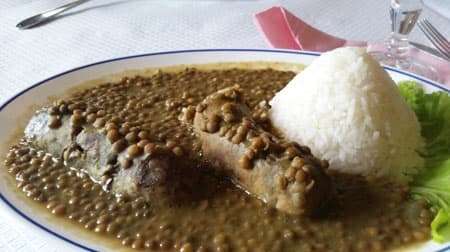 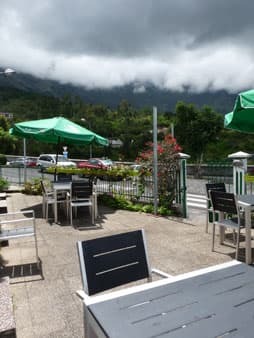 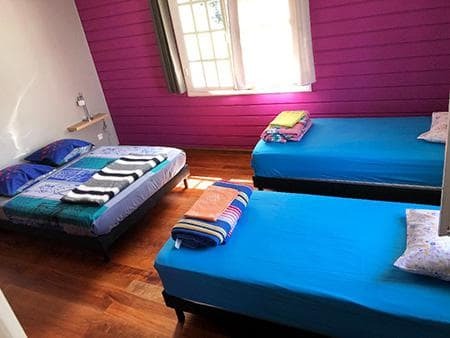 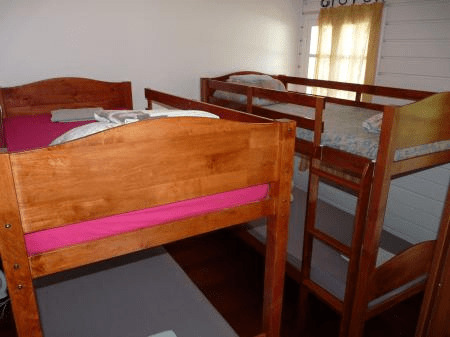 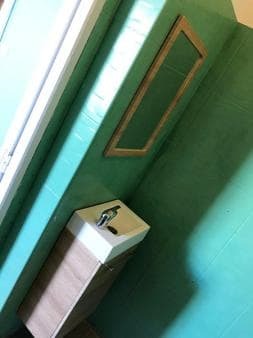 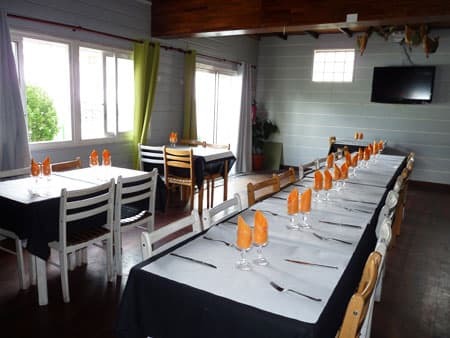 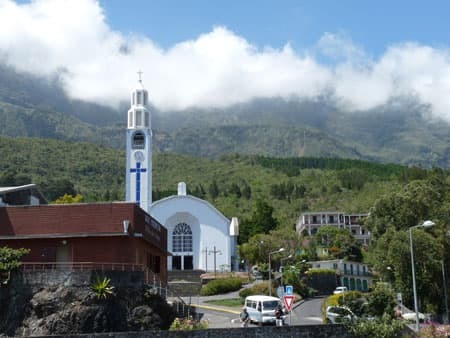 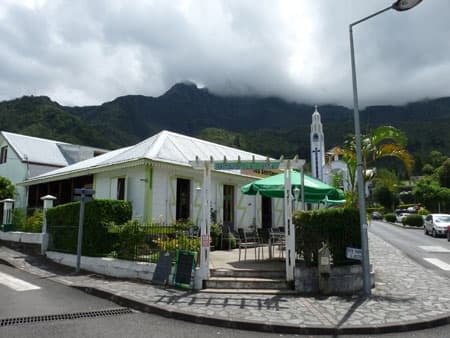 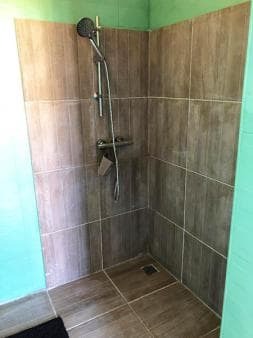 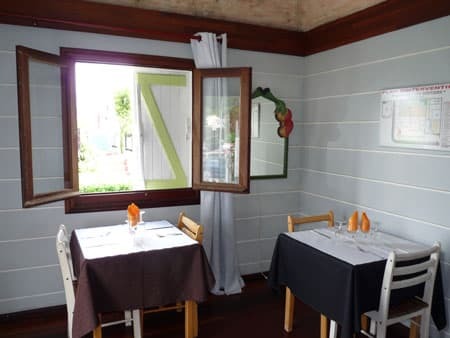 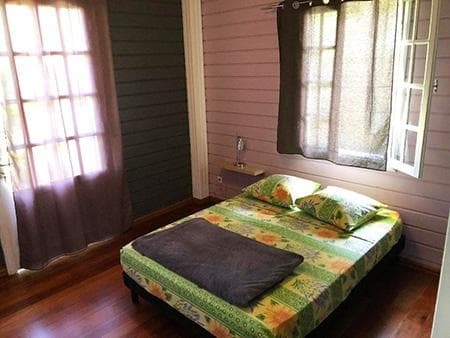 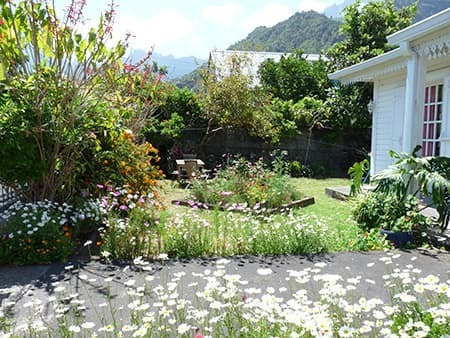 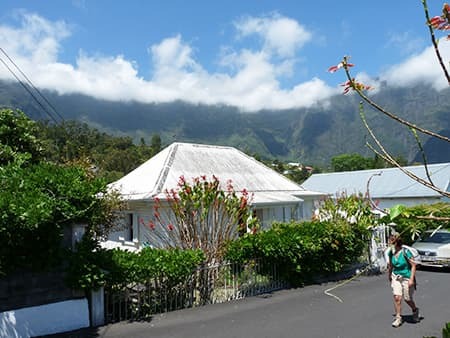 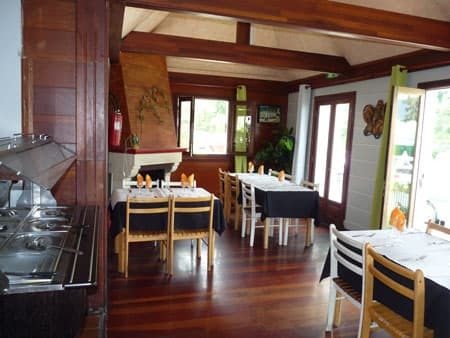 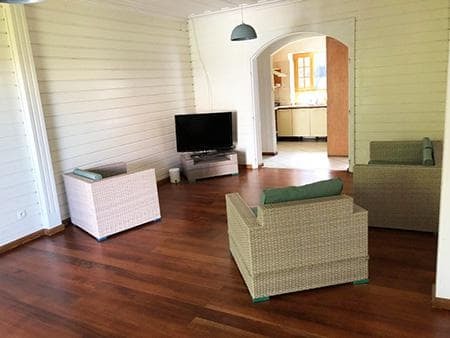 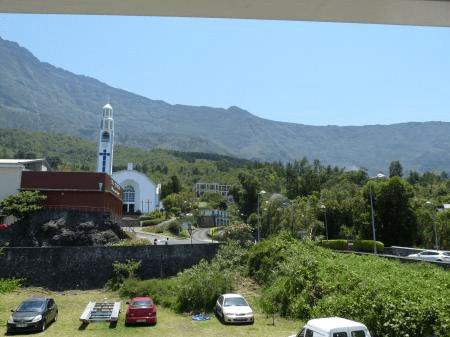 In the village center of Cilaos, right next to the famous church, Les Porteurs (the carriers), a beautiful Creole house of 4 bedrooms, are a B&B, and Les Sentiers (the trails), the restaurant next door, offers Creole specialties. 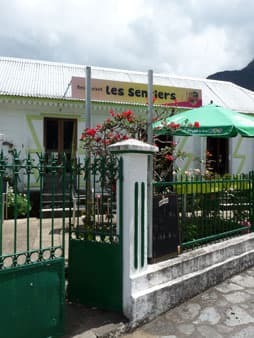 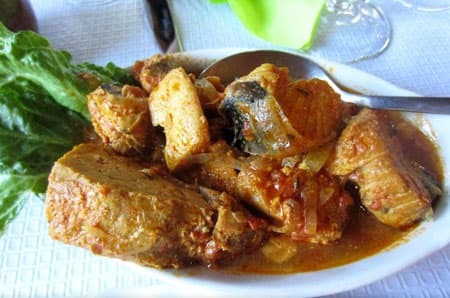 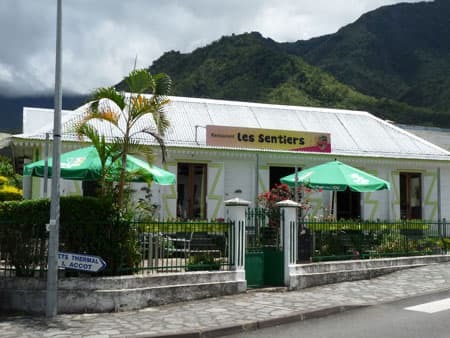 Right next to the cottage, the restaurant Les Sentiers is a must in Cilaos, serving traditional Creole cuisine. 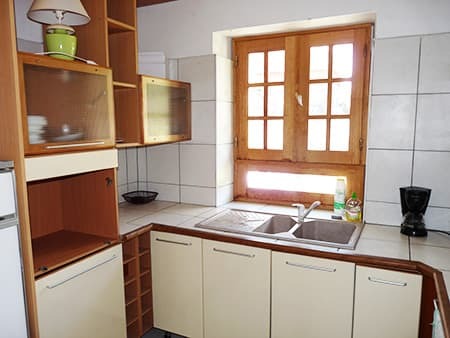 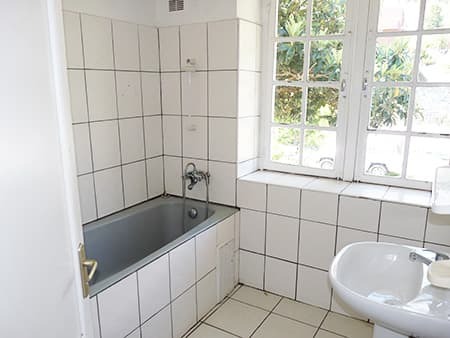 It is known for its good quality / price ratio, the warm welcome of the owner and the fast and attentive service. 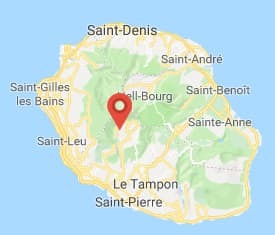 and from 7 to 9 p.m.